delano teas | Specialty tea information, reviews, advice, and general musings, all geared toward helping you discover the brightest supernovas in the world's tea galaxies. From Assam to Yunnan, Ali Shan to Yin Zhen… tea is life, and life is good! Continuing on in our “Tea Categories” series, the next class of tea in the spectrum is green tea. 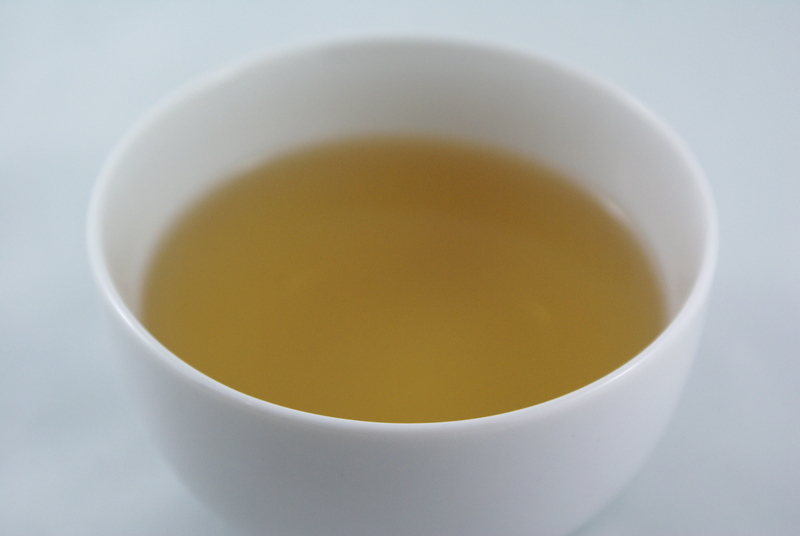 Whereas white tea, due to its relatively recent arrival in the West, is still somewhat of a novelty to the casual tea drinker, most people who have consumed any significant quantity of tea will likely have tried some type of green tea at some point. 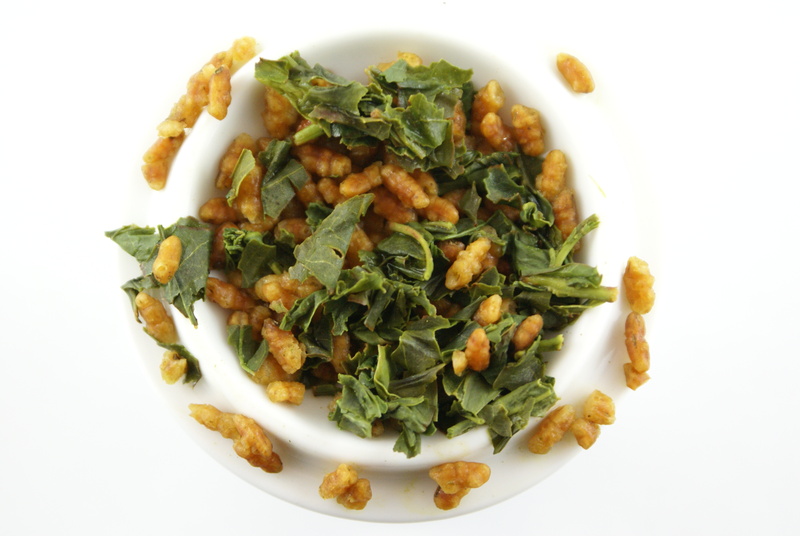 A green tea may have even been among the first cups of tea you ever tasted. Perhaps it was an intoxicatingly scented jasmine at a Chinese restaurant. Perhaps it was that bright green, opaque, roasted rice tea you had at your favourite sushi place. Maybe it was even some of that matcha (below) you’ve heard so much about. Whatever it was, if you’re reading this it was hopefully an enjoyable experience, or at least enjoyable enough to make you wonder what else is out there. As a category, green tea is massive – vastly larger than white tea in terms of styles possible, and styles produced – and lumping so many diverse teas into one monolithic whole does something of a disservice to those who create them. My goal in this post is to try to provide insight into the great variety of green tea that exists, while hopefully answering some of the questions that seem to arise frequently. So let’s dive right in! How is green tea made? How does it differ from other types of tea? Recall from previous posts that all tea is made from varietals of the Camellia sinensis plant; the differences between and among teas, again, occur in how the leaves are processed (or not) once they’re picked. 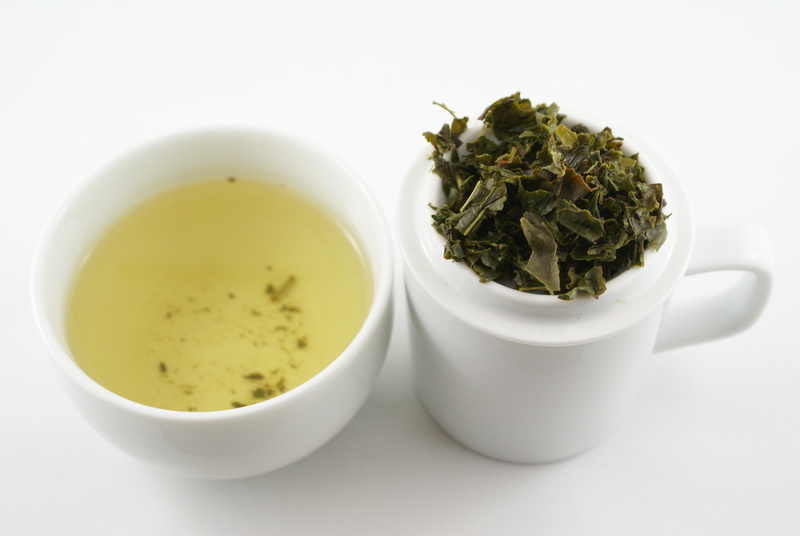 So what makes green tea different? The key is a step commonly called fixing, firing, kill green, or, in Mandarin, shaqing (“sha-ching”, 杀青). This is the most essential step in creating green tea. 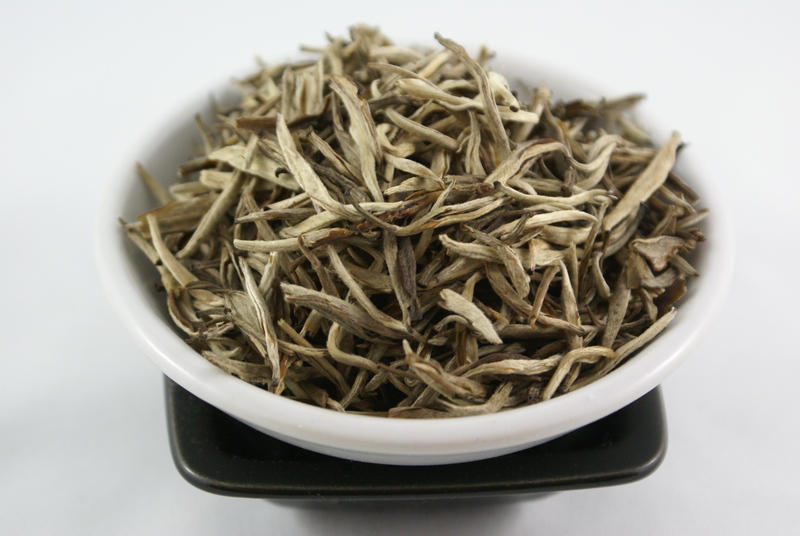 Unlike white tea, which is dried gradually after being plucked, as soon as leaves destined to become green tea arrive at a processing facility, they are ‘fixed’. Fixing is basically applying a high level of heat to the leaves for a short period of time to prevent oxidation from occurring. In other words, fixing is the process that ensures green tea stays green, rather than oxidizing further to become an oolong or black tea. Regardless of the shape into which the tea leaves are formed, the rolling and shaping process generally serves both cosmetic and functional purposes. Not only is this process a way of creating tea leaves that look cool and distinctive (as is often the case in China), or appealingly uniform (as in Japan), but it also helps reduce the amount of moisture in the leaves, thus deterring the leaves from becoming moldy and preparing them for further processing. The last step in this whole sequence is drying. Once the previous processing has been completed to the teamaker’s satisfaction, all that’s left is to reduce the tea’s moisture content to a level (generally 2-3% water by volume) where it will be shelf-stable. As with the fixing process, drying can be done in a number of ways, but the most common modern method is to ‘bake’ the tea in large electric ovens. Knowing the proper length of time to dry a given tea is the point at which the teamaker’s acquired skills come into play. While there are many ways in which the process of making tea can go wrong, drying is particularly important, as mistakes made at this point can negate everything done previously and completely ruin the tea. If the drying is done too long or at too high a temperature, the tea will be too brittle and prone to breakage, and may taste unpleasantly seared. If not done long enough, the moisture content will be too high, potentially causing mold growth. 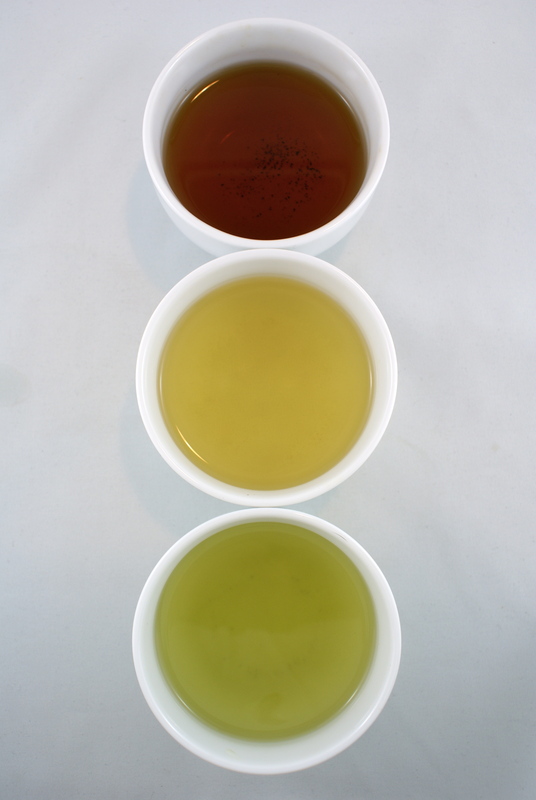 The drying process is not unique to green tea – all teas experience it to a degree – but given the relative delicacy of the flavours of green tea as compared with those of more oxidized teas, processing flaws are much more apparent in greens than they might be in, say, an Assam black tea. Where is green tea usually grown? I can see your eyes glazing over with all this talk about tea processing (it’s OK, I understand! ), so let’s move on to something different: Who actually grows all this green tea? It should come as no surprise that China, the ancestral home of tea, is tops in this respect. In 2010, China grew more than a quarter of the world’s tea, and it’s estimated that 70-75% of that quantity was made into green tea. China and Japan may produce the bulk of the green tea we consume, but they’re far from the only producers. Korea, while not even in the top 30 in world tea production, produces astonishingly good green (and yellow) teas, though they can be very expensive, sometimes rivalling the priciest Chinese and Japanese teas. 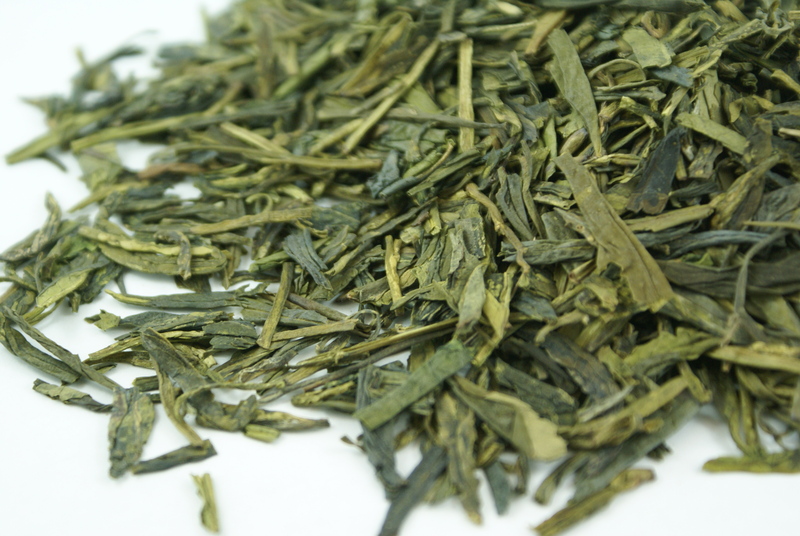 Taiwan produces a small amount of green tea, which ranges from average to excellent quality. Vietnam, long a producer of lower-grade greens, has now begun to develop its tea industry and some wonderful teas are starting to emerge. I had the good fortune to try an exceptional Vietnamese green a short while ago, and hope to be writing about it on this site soon. 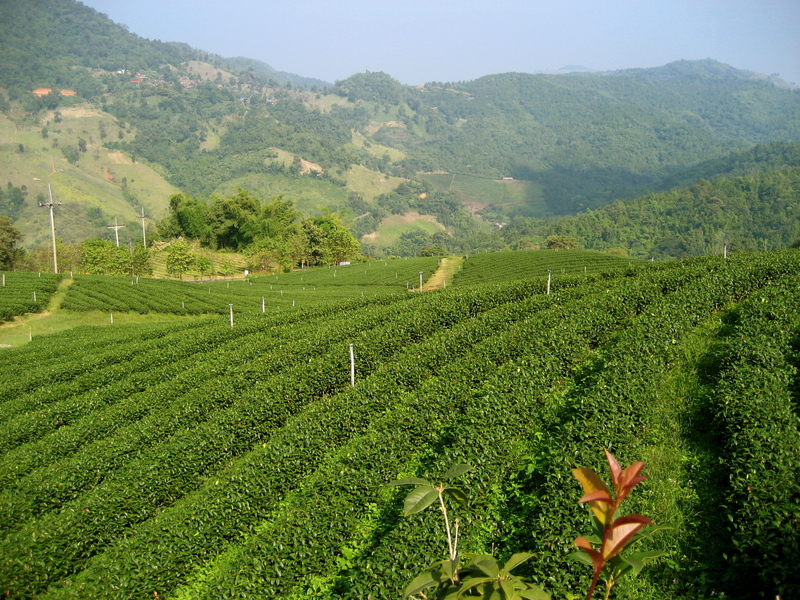 Small amounts of green tea, steadily improving in quality, are also now being produced in places like India, Nepal, Sri Lanka, and Kenya, long bastions of black tea production. It’s going to be exciting to see – and taste – how these countries’ forays into green tea production develops. What are some of the most famous/best green teas? What can you tell me about the health benefits of green tea? Green tea contains antioxidants called catechins in a substantial quantity. The most potent – and studied – of these catechins is called EGCG (epigallocatechin gallate). It may sound like it could be a punk club in NYC, but EGCG is a powerful little antioxidant that has been shown to inhibit the growth of certain types of cancer cells, including those that cause brain, prostate, cervical, and bladder cancers. One caveat, though – for those who already have cancer, some of the compounds in green tea may decrease the efficacy of chemotherapy treatments. 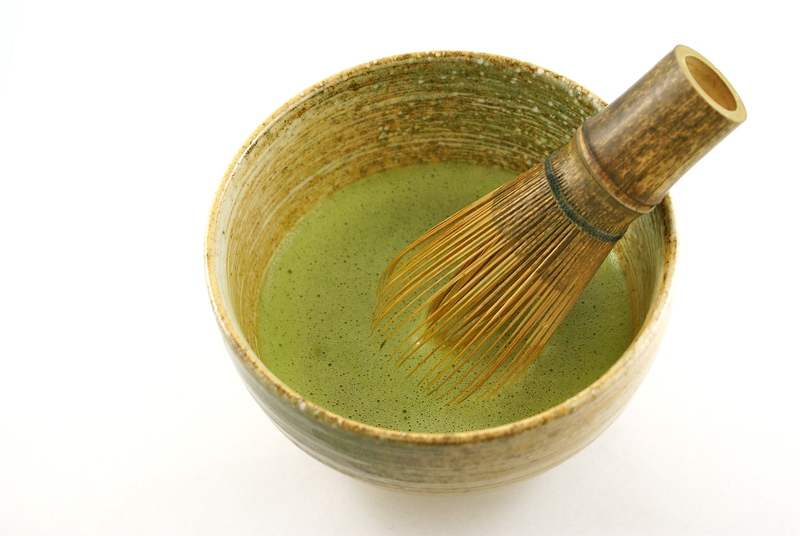 Green tea consumption, even when measured over a very short period, can have a beneficial effect on the cardiovascular system, improving systolic and diastolic blood pressure in addition to inhibiting the absorption of ‘bad’ (LDL) cholesterol in the blood, raising ‘good’ (HDL) cholesterol levels, and lowering triglyceride levels. Green tea has anti-inflammatory effects and may reduce symptoms of inflammation in those with IBD and Crohn’s Disease. In population-based studies, green tea has been shown to have hepatoprotective effects, reducing the incidence of liver-related problems and inhibiting the damaging effects of toxic substances such as alcohol. An Israeli study showed EGCG, when fed to mice with Parkinson’s or Alzheimer’s Disease, slowed further progression of the diseases and even appeared to reverse some of the damage already done to neurons in the diseased populations. And there are many more. It bears repeating, though – and I will shout this from the highest mountain – that the health benefits of tea, while real and substantial, should NEVER be your sole reason for drinking tea. Tea is not a panacea for anything and everything that ails you. It is for this reason that when I’m asked “Which tea is good for (insert ailment/complaint here)?”, I always answer, “The one you’re going to drink.” There is no point in purchasing a tea you don’t like just for its perceived health benefits, because drinking it will always feel like a detestable chore instead of the true sensuous pleasure it can be and is. Drink a tea that you love, and rest easy knowing it’s one of the healthiest beverages you can drink. NB: I have refrained from discussing the caffeine content of green teas here because this entry is already crazy long; and more importantly because I’ll be devoting a future post entirely to the tea and caffeine question. But if you have a specific burning question on this topic, please feel free to leave a comment and I’ll answer it as best I can. Well, that just about does it for this particular entry. A special thank you to my dear friend Jeehye for providing the Hangul (Korean) script for ‘Ujeon’, and an equally special thank you to you for reading this! I look forward to your comments, and happy tea drinking! What, exactly, is white tea? Are there different styles? 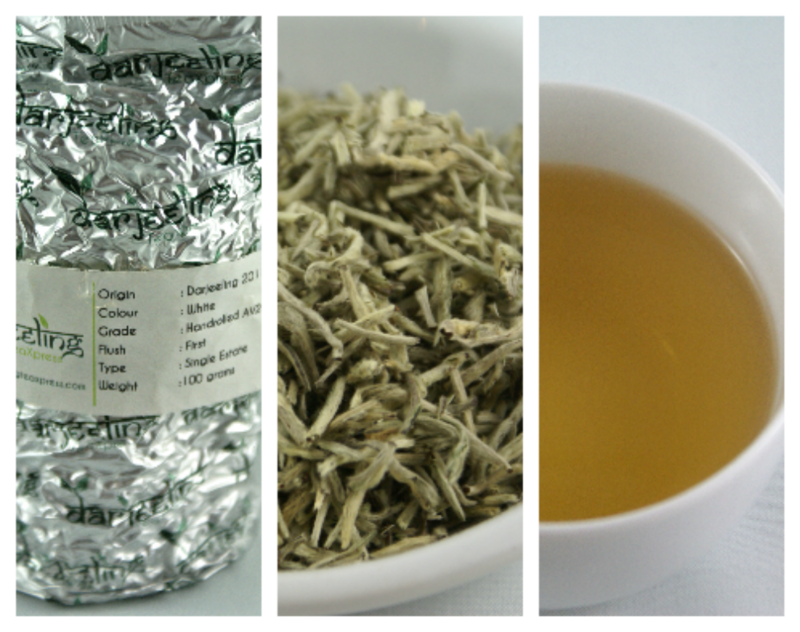 White tea is very minimally processed tea, plucked from a specific part of the tea plant. (The plant in question is nearly always a varietal of the China bush, C. sinensis sinensis.) 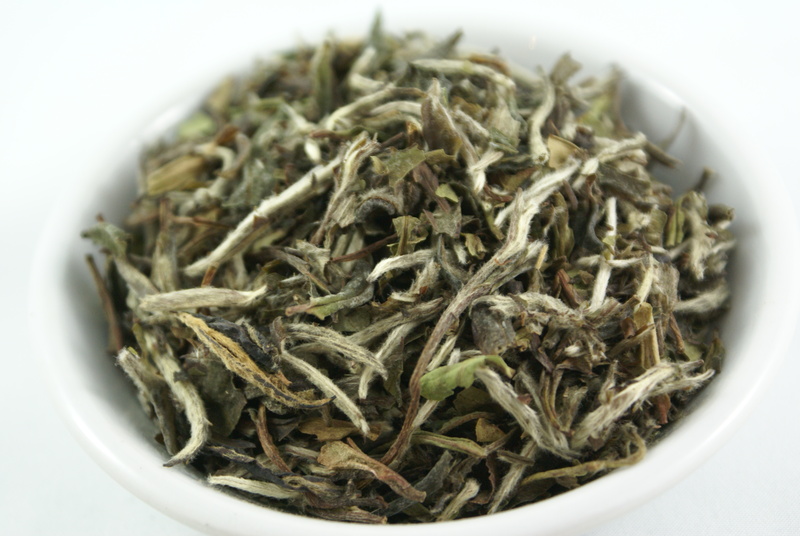 In the case of the most classic style of white tea, only the newest buds of the tea plant are picked. 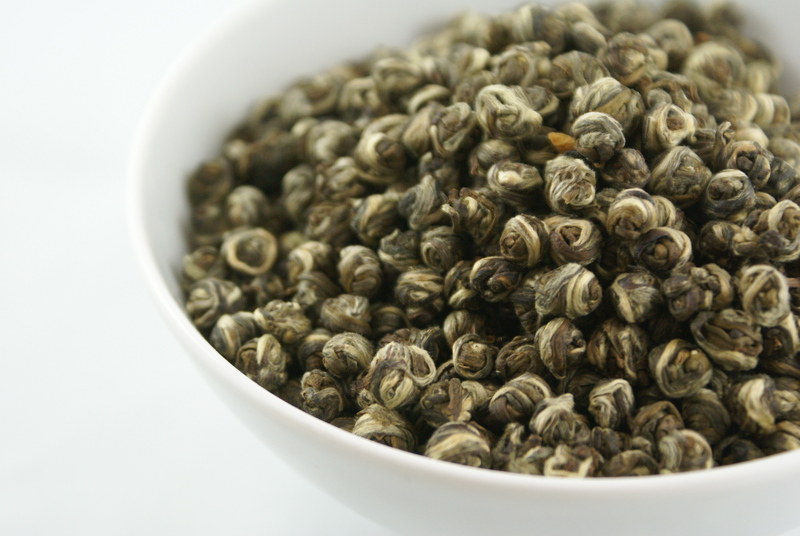 In other words, these particular white teas are not made from full leaves, but from the leaf shoots that have yet to unfurl into leaves. 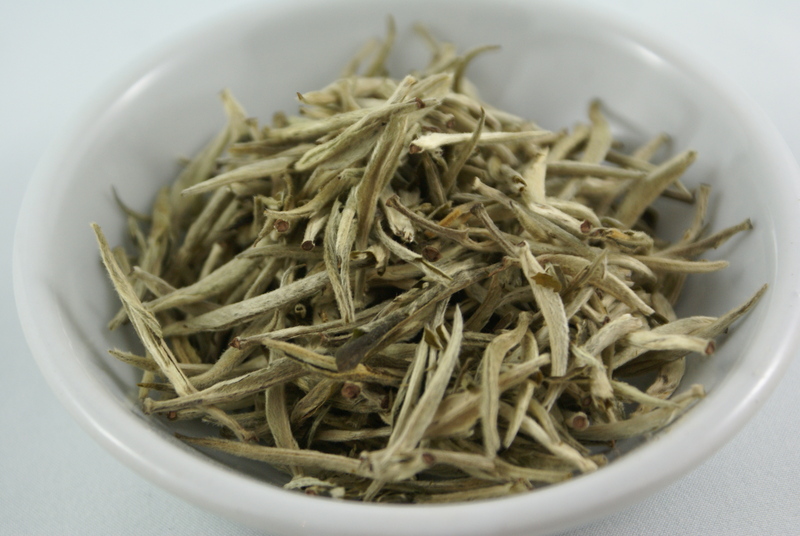 This style of white tea is called Yin Zhen – literally, “Silver Needle”, owing to the long, narrow buds’ sharp points and whitish-grey colour. Originating in Fujian Province in southeastern China, an area that to this day still produces what most consider the world’s finest white teas, Yin Zhen has a rich and storied history. In fact, Bai Hao (“white feathery” or “white downy”) Yin Zhen is one of about twenty teas that was held in such high esteem that it was offered to Chinese emperors as a Tribute Tea, and remains today one of China’s most famous teas. Fujian’s white teas have been cultivated for centuries – actually, millennia – and thus the master tea artisans there have had plenty of time to develop their craft. But Fujian, to the consternation of some and the joy of others, is no longer the sole home of white tea. Today, exquisite white teas are being made not just in other Chinese provinces such as Anhui, but also in nontraditional white tea areas such as India, Sri Lanka (Ceylon), and even Kenya and Malawi. The other style of white tea commonly sold in North America, known as Bai Mudan (“White Peony”), is a much newer innovation than Yin Zhen. Bai Mudan also contains some of the silver needles that comprise Yin Zhen, but the remainder of the tea is made up of the youngest open leaves (not buds) plucked from slightly lower on the tea plant. A beautiful example of Bai Mudan. Note the presence of green leaves in addition to the buds. White tea manufacture is definitely easier to describe than undertake. After the buds (and/or young leaves) are gathered, they are simply dried in the sun or, for the highest quality whites, air-dried in shaded pavilions. The only oxidation that occurs happens in the short time between plucking and the completion of the drying process. So what does all this mean for the actual steeped tea? It means white tea is one of the lightest teas in colour and body, with an exceptionally refined, delicate and complex flavour. 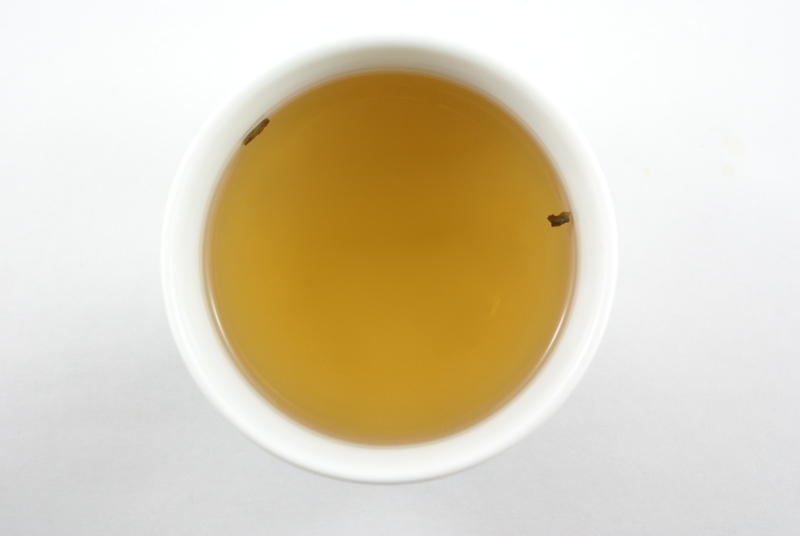 When tasting, I find I notice nutty and peachy notes the most often, especially in the highest quality Yin Zhens, and most white teas – regardless of type – contain an appealingly understated natural sweetness. When steeping white teas, whether Yin Zhen or Bai Mudan, I suggest using about 1.5 – 2 grams of dry leaf per 250 millilitre (8 oz.) cup, with a water temperature of 75 – 80 degrees Celsius (165 – 175 degrees Fahrenheit). Steeping times can vary significantly depending on the particular tea and the style in which it’s steeped, so it’s best to experiment to find what suits your taste, but in Western-style steeping I generally infuse my Yin Zhen around four minutes, and my Bai Mudan three. I recommend drinking white teas between late morning and late afternoon/early evening, ideally on their own so their subtle charms can be best appreciated, although I find Bai Mudan can be a great tea to pair with light sweets for dessert, as well. 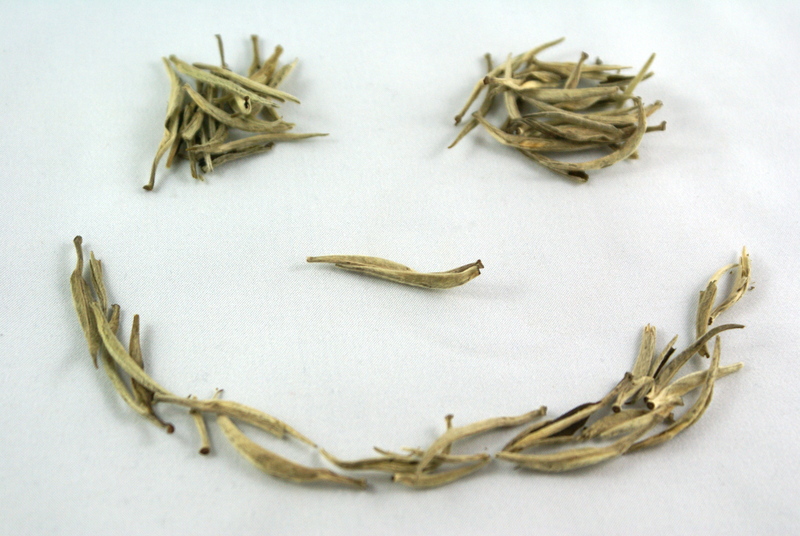 What can you tell me about the health benefits of white tea? Especially here in Vancouver, this is a commonly asked question, and is simultaneously one of the easiest and one of the most difficult to answer. 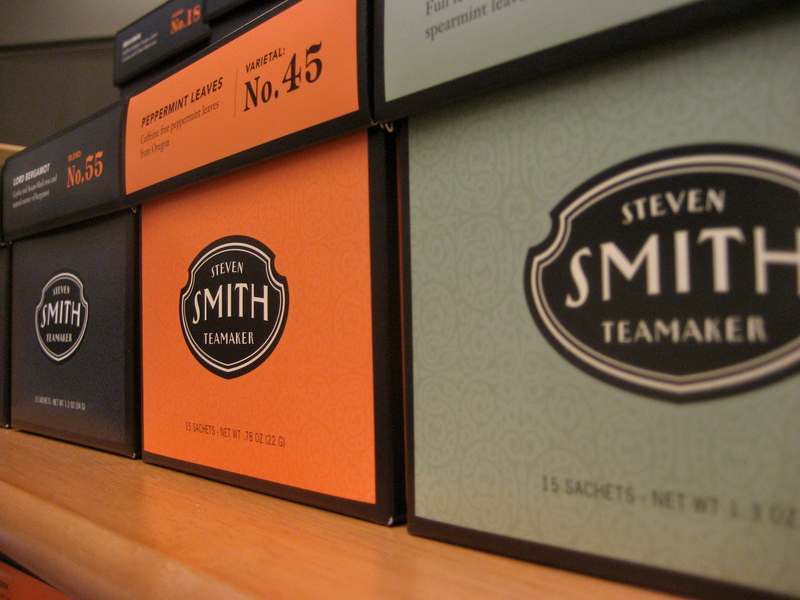 Firstly, all tea – regardless of type – will contain beneficial antioxidants. That’s about as much as virtually anyone in the tea industry is allowed to say without running afoul of government agencies. What varies is which antioxidants, and how much. White tea is thought to contain slightly more antioxidants than other types of tea because it is arguably the least processed of all teas. Where the issue becomes tricky is ascribing specific health benefits to these antioxidants. The truth is that while there is a growing body of scientific evidence to attest to the health-promoting effects of the antioxidants found in tea, it can’t be conclusively stated that white tea (or any other) can reduce your risk of cancer, diabetes, or other chronic conditions. My advice? Drink tea because you enjoy it, not just because of any potential health benefits. Tea is a wonderful beverage to drink as part of a much broader healthy living strategy, but its positive health effects, however they may be perceived, should be seen as the proverbial icing on the cake – not the cake itself. I’ve heard that white tea has less caffeine than other teas. Is this right? I’m asked this question – or a variant thereof – more often than any other about white tea, and arguably no single issue causes more confusion among tea drinkers. It must be said that the caffeine content of any given tea (not just white tea) is exceedingly difficult to gauge without actually scientifcally testing that particular batch of tea. There are a great deal of variables that affect how much caffeine a cup of a given tea will contain. Some of these can be controlled by the tea drinker – for example, steeping time or quantity of tea leaves used – but many cannot. These uncontrollable factors include the varietal of tea bush from which the tea is made; the manner in which the tea is processed (or not); and even the age of the leaves plucked to make the tea, to name just a few. Ultimately, the exact amount of caffeine in a given cup of white tea is academic. Suffice it to say that if you are strictly avoiding caffeine, white tea probably isn’t for you. On the other hand, if you’re looking for a delicious, light-bodied little indulgence, you owe it to yourself to brew up a cup or three of a fine Yin Zhen. Thank you for reading, and happy drinking! !